In just a few days the US will be marking its greatest tragedy in half a century - the terrorist attacks on September 11, 2001. Professor Paul Rogers says the US missions in Iraq and Afghanistan which followed were appallingly disproportionate. 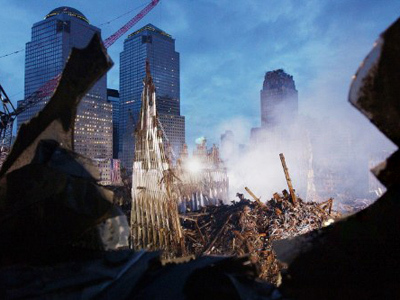 ­What followed the tragic events when terrorists hijacked four passenger planes and crashed two of them into the Twin Towers in New York, was a decade of invasions, torture scandals and untold abuses on both sides. 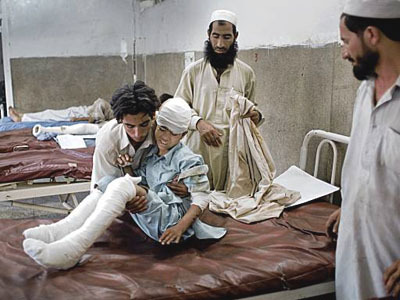 Paul Rogers, Professor of Peace Studies at the University of Bradford, believes that Washington’s wars which followed in Afghanistan and Iraq were an “appalling example of transnational criminality” rather than the pursuit of justice. Now there seems no chance for Washington to quit this warring path. “In the appalling atrocities on September 11 nearly 3,000 people died. Since then, for every person killed there eighty have died: 225,000 people in Iraq, Afghanistan and elsewhere and it looks like the US might still have troops in Afghanistan in another twelve or fourteen years’ time,” Rogers told RT. With all these consequences, it is hard to believe there was no alternative but to meddle with Iraq and Afghanistan, he adds. 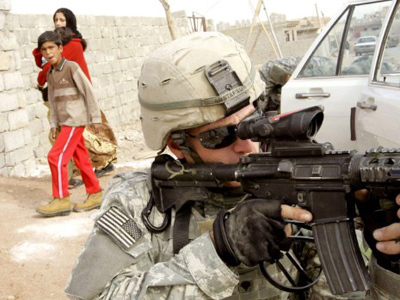 “What we’ve seen in the US is a state of permanent war, media-manufactured or media-enabled. 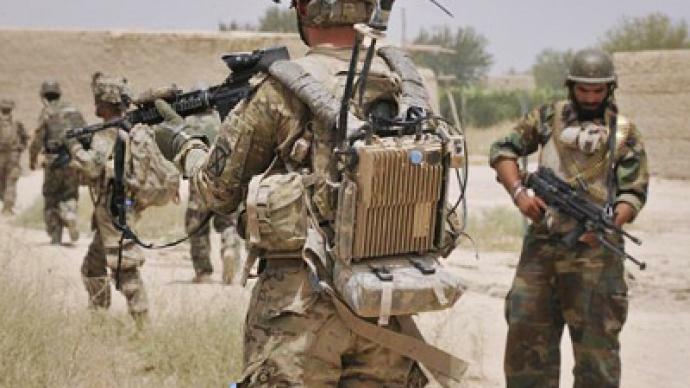 Afghanistan, Iraq, Libya, the domestic war-panic of Al-Qaeda terrorists – all are part of a larger story the media are telling,” claims Peter Hart, from national media watch group Fair. The US has made a substantial effort to justify their interventions in Afghanistan or Iraq, to explain the occupation of the territories through media and conventional means, Hart believes. Propaganda tried to convince both the “evil states” the US stepped into and the American nation at the same time, he continues. “We have a media system in this country, I think, that echoes and amplifies state power instead of questioning it,” says Hart. If there was serious reporting from Afghanistan, for example, and journalists faced the locals there, people would perhaps feel some sympathy towards Afghan citizens. And understand that the war was pointless, Hart concludes.